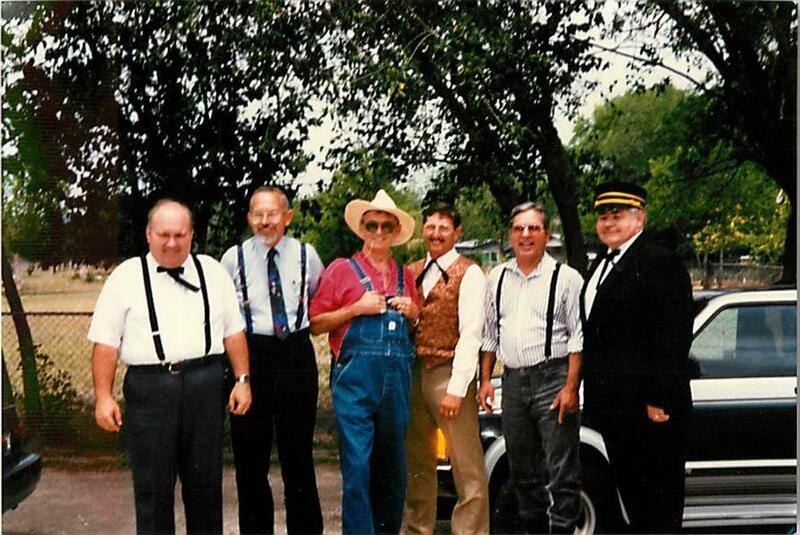 Calvary met for the first time in 1981 as a group of believers after separating from a church that was teaching Biblical error. The church eventually grew enough that they were able to rent their own building. 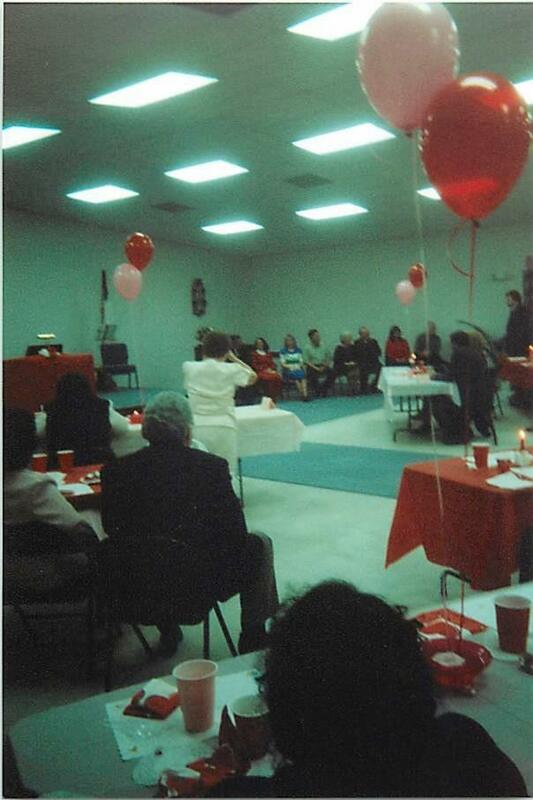 The Lord continued to bless the small church and in 1986 moved to property on West San Antonio Street. 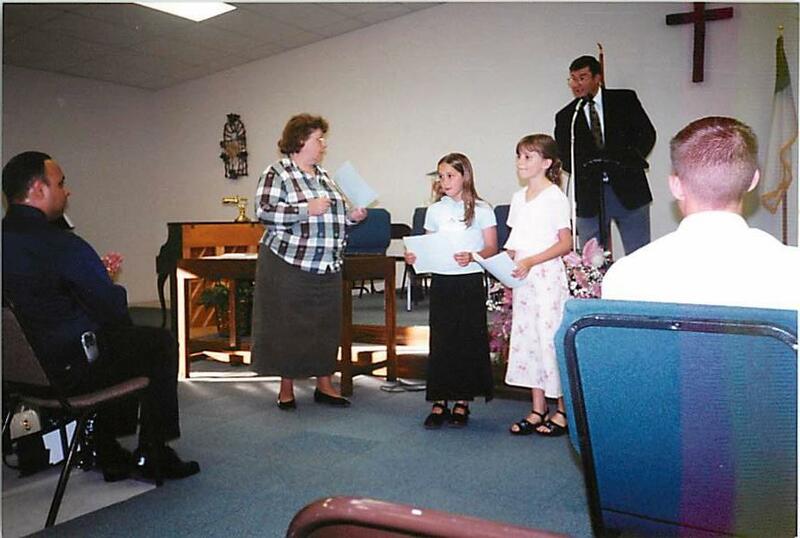 For many reasons, the church struggled to retain a full-time pastor throughout the 1980's. 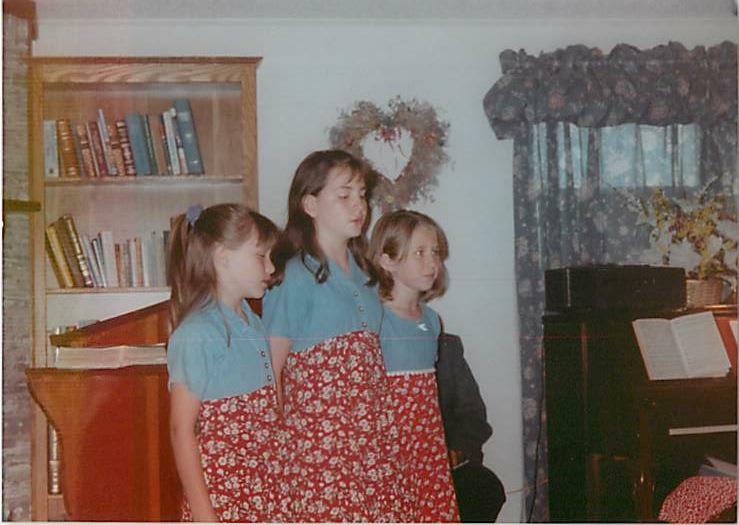 In 1992, Calvary Baptist Church unanimously called David Beatty Sr. as pastor. 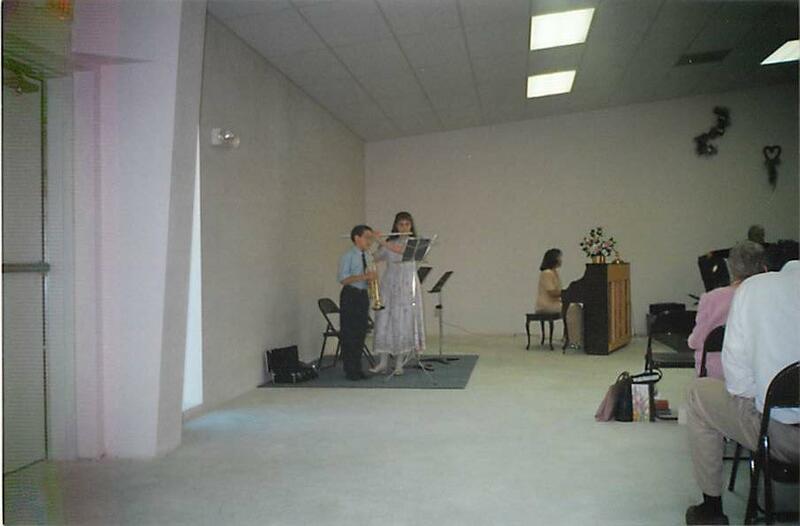 It became clear the building they were in wouldn't sustain the church and Christian academy long-term. 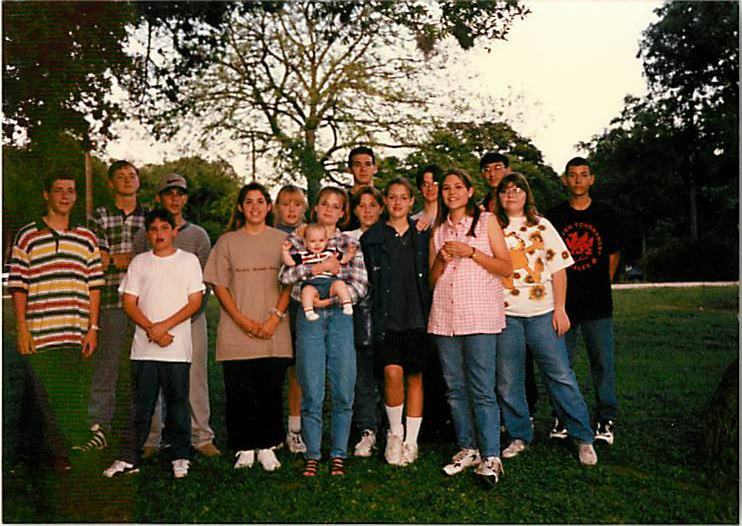 In 1995 the Academy was relocated to Schertz so that the church and school could grow independently. 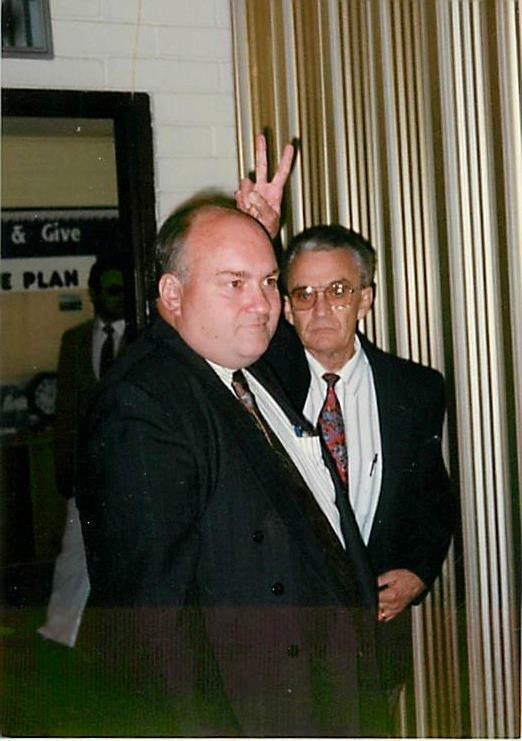 In 1997, the Lord showed Pastor David Beatty Sr. in a very dramatic way that the Lord had great plans for the church. 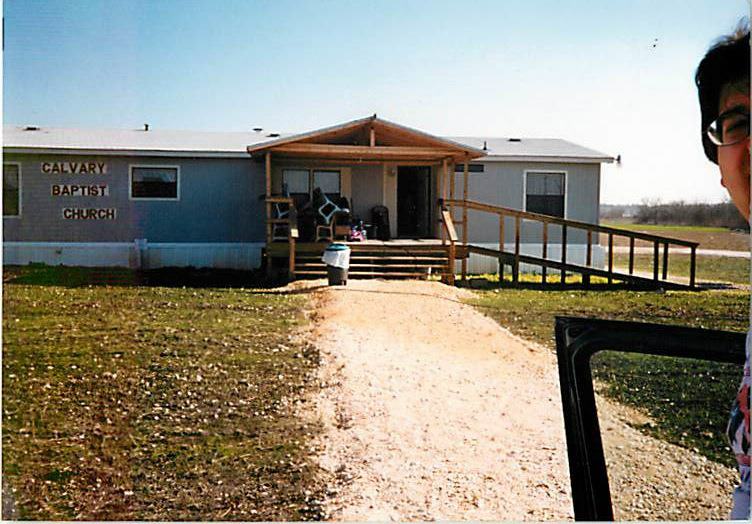 The church and school had to be relocated to newly purchased farm land on Klein road. 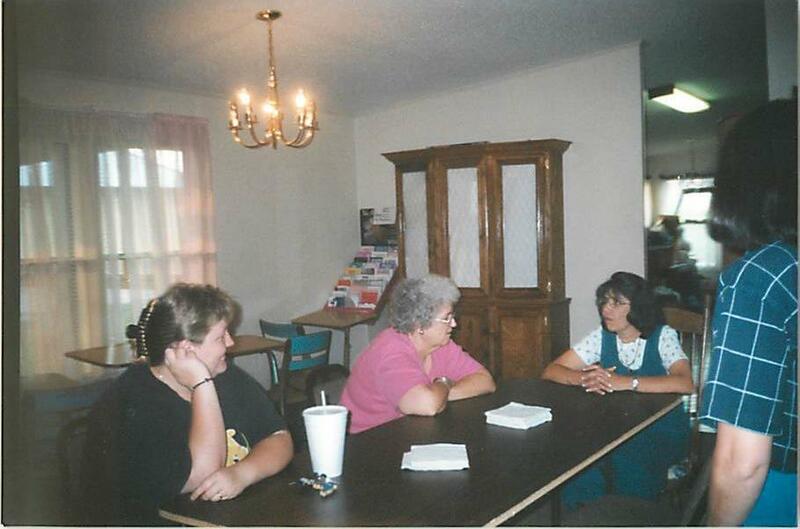 The Lord provided a temporary mobile home for the church to meet in while they began preparing for next steps. 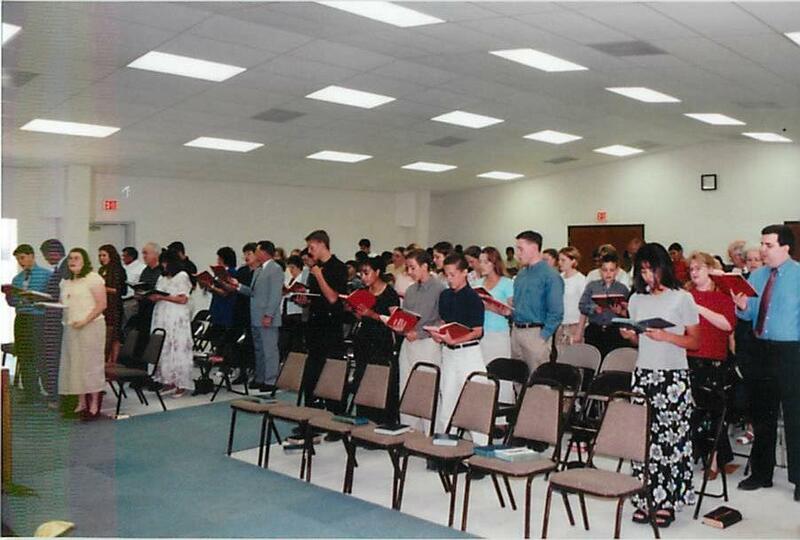 After several years of crowded conditions, the church moved into the current building in 1999. This was the result of many years of prayer and God showing himself mighty through a bond process. The Lord blessed the church with faithful members who continued to improve the property and reach people for Christ particularly through a vibrant bus ministry. 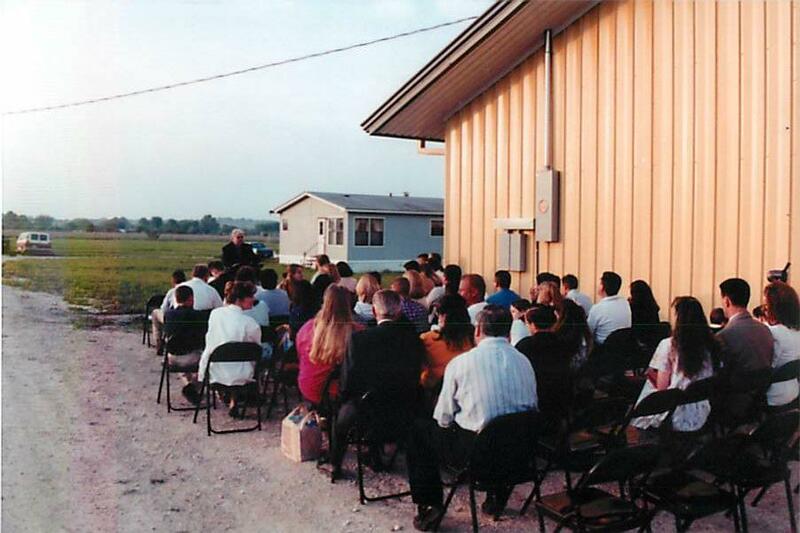 In 2006, the church added two modular buildings that would be home to Calvary Baptist Academy's school program, as well as a Mother's Day Out program. In 2010, Pastor David Beatty Sr. was diagnosed with terminal cancer. He continued to faithfully pastor the church through chemotherapy and surgeries, but it reached a point where the burden became too great. 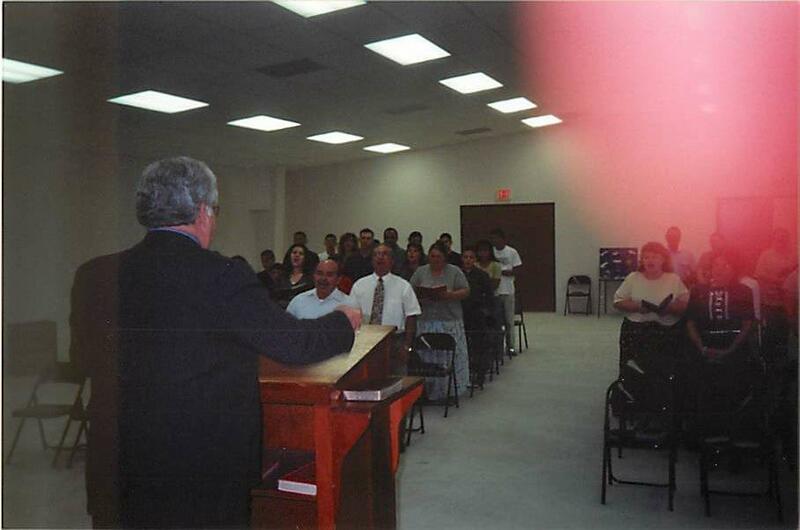 Pastor Beatty reluctantly announced his retirement June 2012 effective January 2013, if the church found a replacement. The burden was also great on the church during this time which led to financial constraints that wouldn't allow the church to call a new pastor. Pastor David Beatty's son, David Beatty, Jr, stepped in as an interim pastor to help during this very difficult time. August 2014, Pastor David Beatty Sr. graduated to Heaven. Experiencing healthy spiritual and numeric growth, the church called David Beatty Jr. in August to be the full-time pastor. His purpose is two-fold: get back to the basics of church and to fulfill the command of the Lord. The church continues its history of being a fundamental Bible church distinct from the world and committed to Christ's commands.